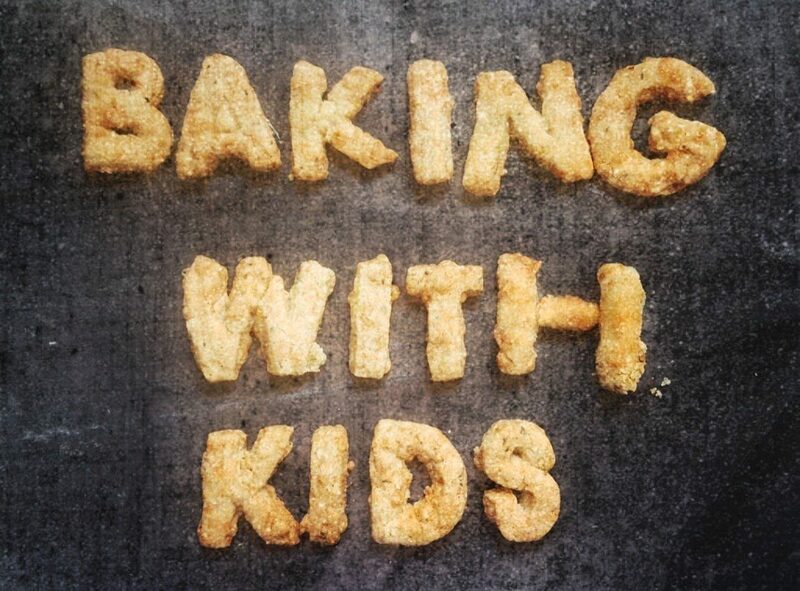 Our original aim was to share our baking creations and easy recipes via Instagram. There are millions of recipes on the internet however so many of these have an extra long list of ingredients or require 23 steps and 5 years fridge chill time before cooking etc etc. If your small person asks if they can make cupcakes in an ideal world you should be able to easily cook together with ingredients you already have in your cupboard. What we wanted to do was to share how simple and fun it can be (and messy) while also developing a catalouge of recipes. The Baking with Kids blog is a way to compile the recipes via posts and also to rant about life with 2 toddler in a safe space. We hope that you enjoy making (and eating) the recipes as much as we have.